Life’s most interesting journeys are about more than the fastest way to get from Point A to Point B. 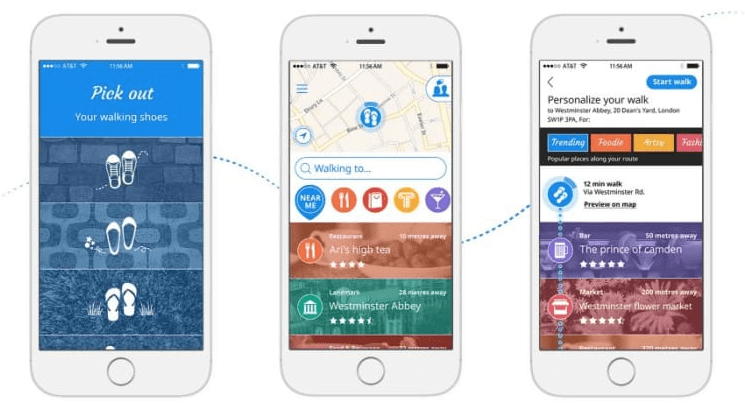 While there are plenty of navigation apps to assist you with maneuvering your way through city streets by car, those traveling by foot have had a dearth of options—until now. 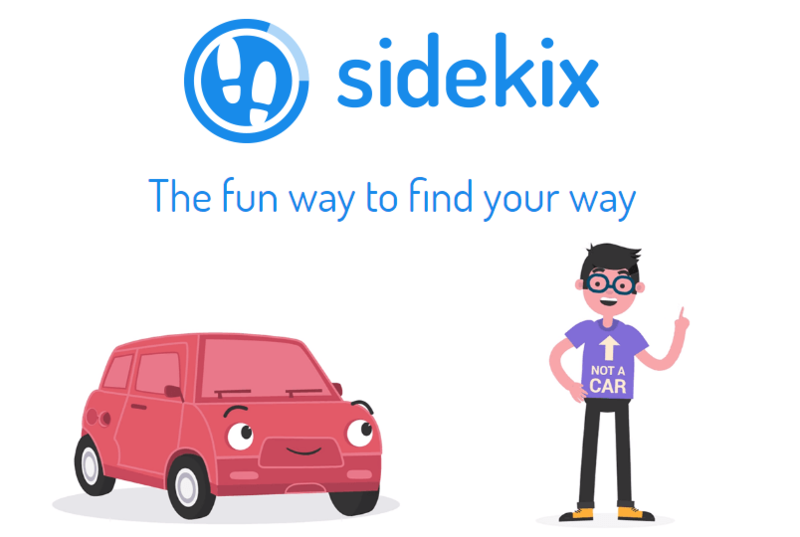 Whether you’re traveling at home or abroad, exploring an unfamiliar city or just running errands in your own hometown, Sidekix will help you make the most of every step of your expedition. RewardExpert spoke with Jenny Drezin, CMO and one of the company’s three co-founders, to find out more about the inspiration behind the app, how it works, and how any traveler can use it to discover new places on foot. Created by and for people who enjoy walking, Sidekix was founded in 2015 by Drezin and her partners Miron Perel (CEO) and Eli Baram (CTO). Together, the three have logged hundreds of thousands of miles touring cities across six continents on foot. “I’m originally from New York City,” Drezin said. “I was always a very urban person and loved exploring cities when traveling. But whenever you go to a new place, you always wonder. What am I missing out on?” Her desire to get to know the myriad layers of each urban area she visited was the inspiration behind Sidekix and the app’s interest-based routing platform. At present, Sidekix’s staff consists of eight permanent employees and associated contractors who work on expanding the number of cities included in the app. As of December, travelers could use Sidekix in more than 100 metropolitan areas around the world including Barcelona, Madrid, Toronto, Boston, Washington, DC, Jerusalem, London, Amsterdam, New York, Rome, Paris, San Francisco, Berlin, Vancouver and more. Sidekix users can also personalize their chosen route to include specific destinations. Drezin says the app is just as valuable for travelers abroad as well as exploring your hometown. Whether you’re near home or on the other side of the world, you can also use Sidekix to update your friends and family on your location. What Else Can Sidekix Users Look Forward To? 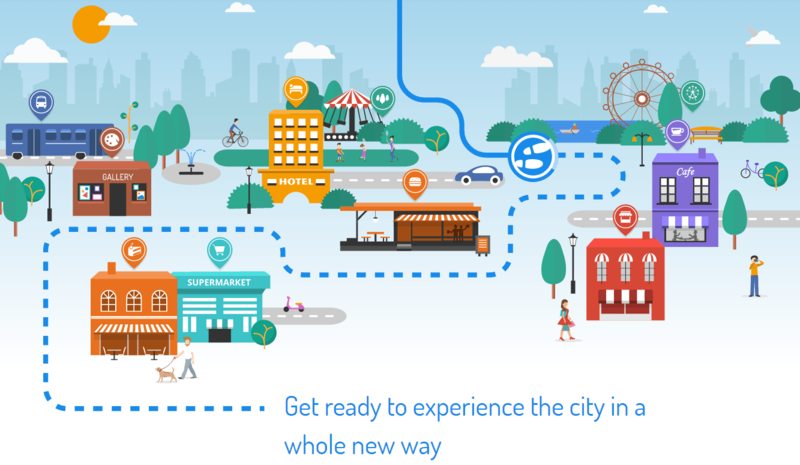 Sidekix’s developers are also working on content to allow for thematic routes that travelers can follow to further immerse themselves in a number of locations. Travelers can download the free iOS version of Sidekix or try out the unreleased beta version for Android. The full Android download is expected to be available in early 2017.